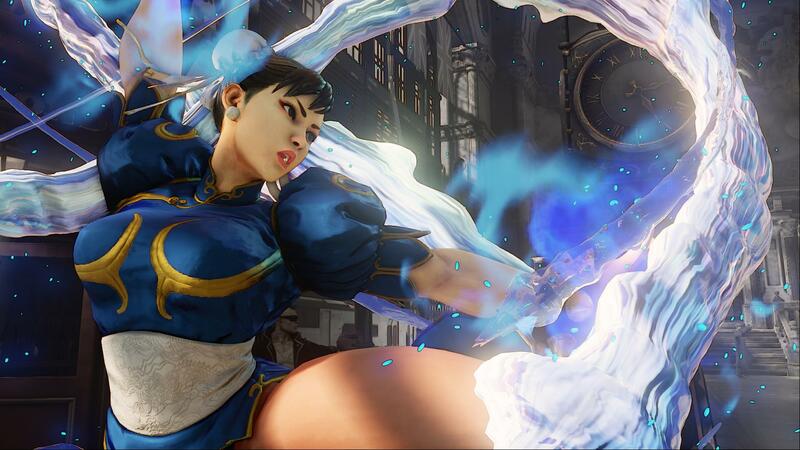 Capcom has revealed a new character for Street Fighter V at EVO 2015, named Necalli. Necalli which can be viewed in the trailer below, is a newcomer to the Street Fighter series, and appears to be quite interesting, as he possesses a transformation which turns him into a more deadly “fiery” version of his former self. Street Fighter V will launch with a core roster of 16 playable characters, with 4 of them being brand new fighters to the Street Fighter universe. New characters will be added on a continuous basis, with every post-launch character released being earnable for free through gameplay. The upcoming beta phases will be used to test the economy and ensure it works in a fair way for everyone. In addition, Capcom will be performing the largest and most ambitious online beta program in franchise history on both the PlayStation 4 and PC platforms. In North America, players who pre-order the game will automatically be enrolled into the beta program.